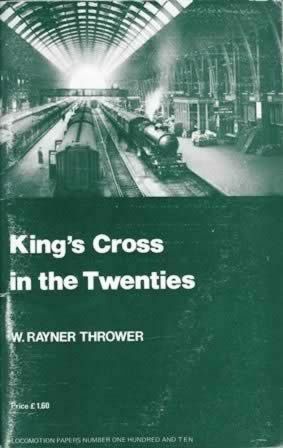 King's Cross In The Twenties. This is a second hand book which is in a reasonable condition. This book hwas been written by W Rayner Thrower and was published by Oakwood Press.